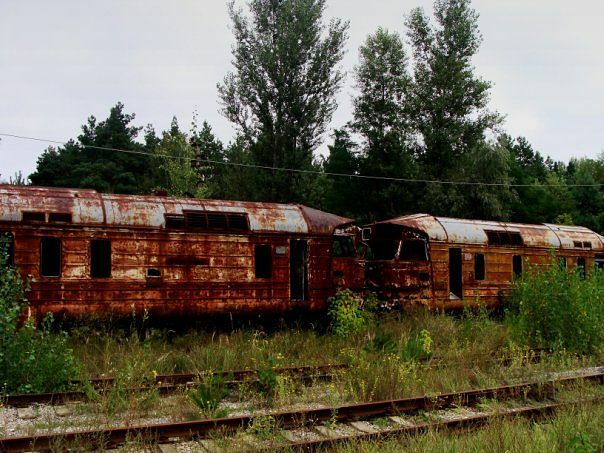 The largest number of abandoned trains in the Chernobyl zone are at Yanov station, next to the ghost town of Pripyat. 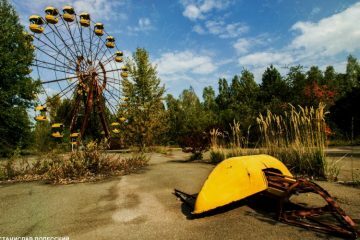 Pripyat (Ukrainian Pripyat) is an abandoned city in the Kiev region of Ukraine. 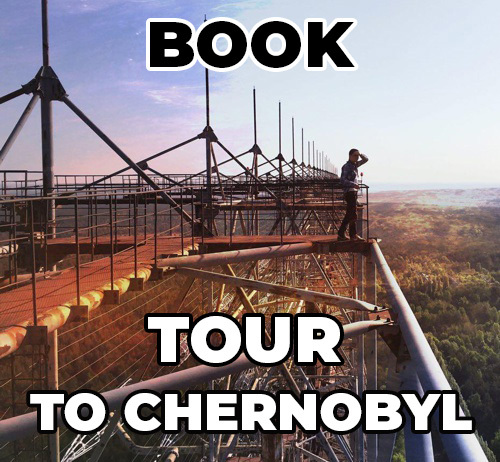 The city is located on the bank of the Pripyat River, 2 km from the Chernobyl nuclear power plant, not far from the border with the Republic of Belarus. 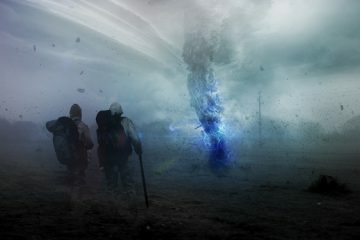 The distance to Kiev is 94 km. Yanov (Ukranian Yaniv) is a railway station. 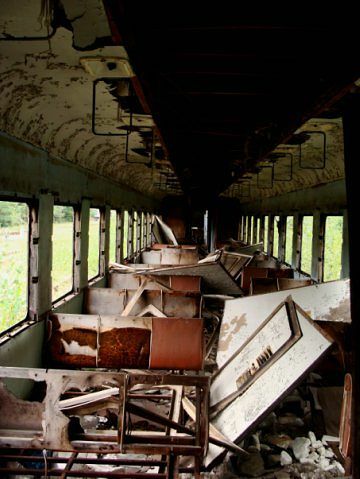 There are a lot of abandoned trains. It was put into operation in 1925. 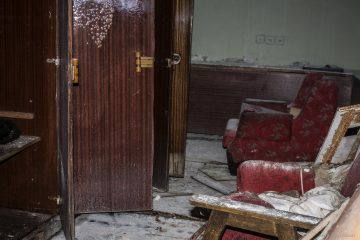 The village and the station Yanov gave rise to the city of Pripyat. Prior to the accident at the Chernobyl nuclear power plant, the station belonged to the South-Western Railway. The station carried out passenger and freight work, adjacent access roads of the Chornobyl NPP, OPC depots, oil depot and other enterprises of the city of Pripyat. 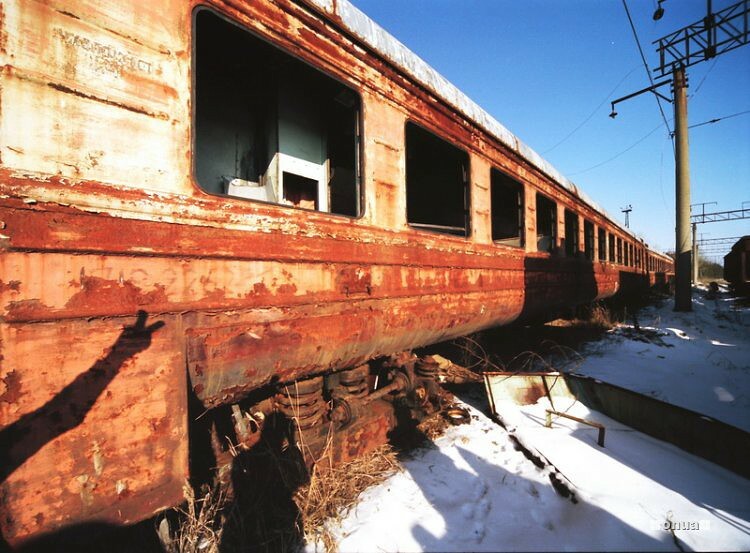 What radiation background does at the abandoned trains in Chernobyl have today? 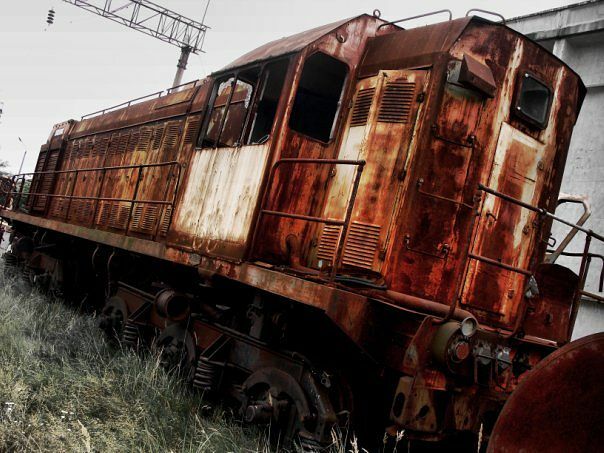 The background of radiation at the abandoned trains in Chernobyl today exceeds the norm several times. 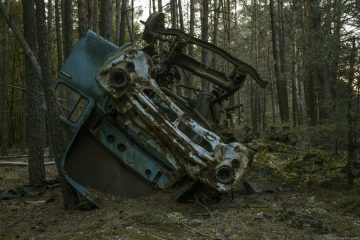 Although immediately after the accident at the Chernobyl nuclear power plant the background at this site was very high. 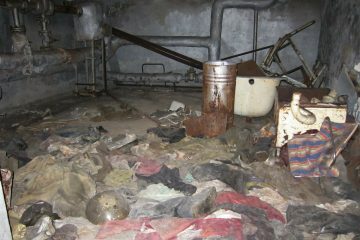 In connection with this, the settlement of Yanov was demolished and buried, where about a hundred people lived. 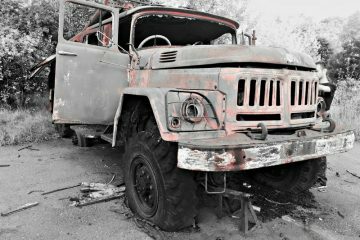 The most terrible place of Chernobyl: what stalkers find in Pripyat!